We really can’t emphasize enough how important customer data is — for any company in any industry. Gathering data from customers should be easy for them, and it should lead to accurate information for you. Without collecting key information, you can never truly understand your current and potential customers and their desires. How long do you think your company could survive without good data? Interactive decision trees simplify the process of collecting information on any web page that customers land on first. Just by prompting customers to click a button in a decision tree, you’re collecting data! Once you get customers engaged with a decision tree, they’ll be hooked. You can then ask for name and contact information using data entry fields. This data is easily sent to you via email, viewed with Zingtree’s reports, or exported into any database or CRM system. Zingtree can validate this data as well. Before our potential customers see this form, they have clicked some buttons to answer a few basic questions. And at the end of the process, we get an email with all of their information and can schedule a demo with the right expert. It’s an awesome source of leads for us. 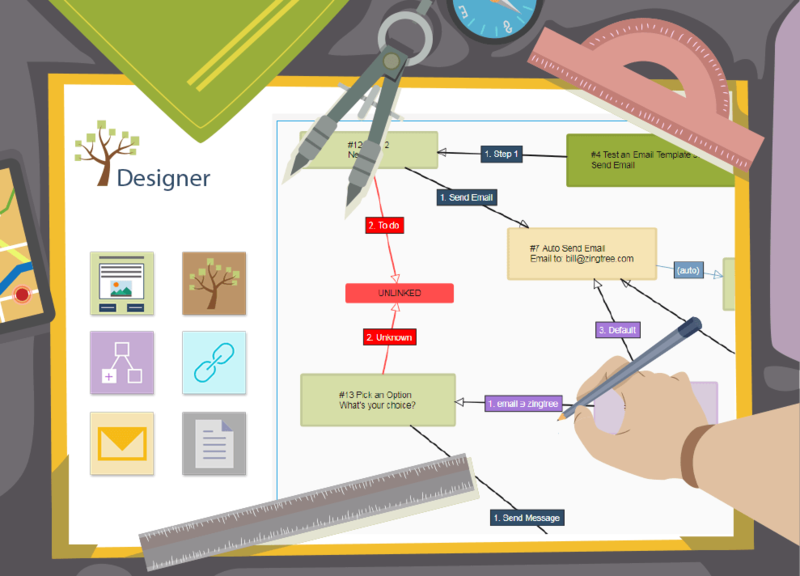 Q: How will you be using the Zingtree decisions trees you build? Q: Are you looking to integrate Zingtree with other applications? Q: Are you interested in self-hosting Zingtree? Ready to put this technique to use? First, engage your customers with some questions answered as button clicks in an interactive decision tree, and at the end of the process ask for more info via a form. It’s easy for customers, and they are providing you fantastically helpful data. What needs are you filling? 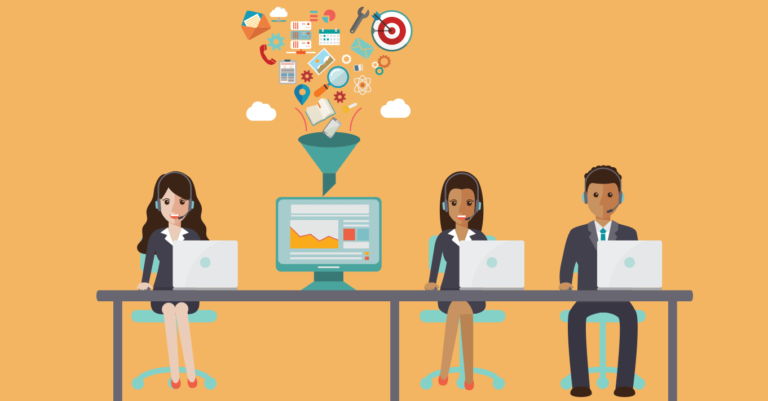 Depending on the goal, you’ll want to be collecting different customer information. You can even automatically gather customer location, language, region, browser and more. Before you send or publish any decision trees with forms, be sure to check your writing. It’s an often overlooked aspect of surveys, questionnaires and other means of data collection, but contributes greatly to the value of the information gathered. If you’re collecting certain information such as a customer’s shipping address, email, or phone number, validating that information before putting it to use can save you a lot of time and money. Bad information wastes valuable resources! Our interactive decision trees allow you to validate information using built-in data cleansing. When all is said and done, Zingtree’s analytics and reports or API will help you collect and analyse key data directly from your customers themselves. Take a look at the Gallery for a more in-depth look at how data entry forms work in different scenarios. Any questions? Reach out to us anytime.